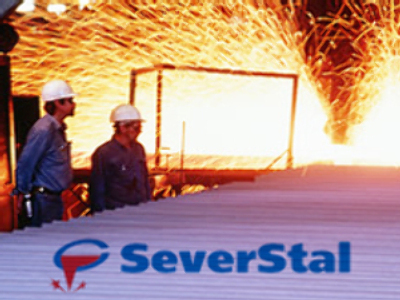 Russian steelmaker, Severstal, has posted a Net Profit for 1H 2008 of $1.94 Billion, up 69% year on year under IFRS. EBITDA was up 34% for the half, year on year, at $2.78 Billion, on sales revenues of $10.54 Billion, up 36%. In a statement CEO Alexei Mordashov noted “We grew significantly in all our markets in the first half of the year, driven by both price increases and volume growth,” The company is forecasting full year EBITDA between $5.8 and $6.1 Billion.